It is high time we acknowledge the fact that Internet has changed the world forever. Anyone who time travels from 100 years ago would be surprised to their core seeing how well the humans are interconnected now. Instead of waiting weeks for getting a letter delivered, we can send a text and get a reply in seconds from anyone from any part of the world, even if the guy at the other end is on a space station. All of this became possible due to the advancements in the field of data transmission, and the Ethernet technology had a huge part to play in it. Ethernet was first standardized in 1983 as IEEE 802.3 and since became an integral part of networking technology and still plays a big part in delivering your chats. 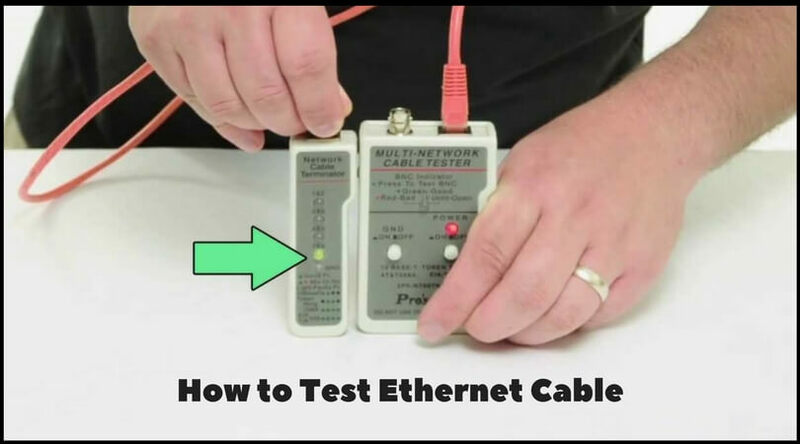 The Ethernet cable, for the technologically naive, is that cable interconnecting your router and other network devices together. 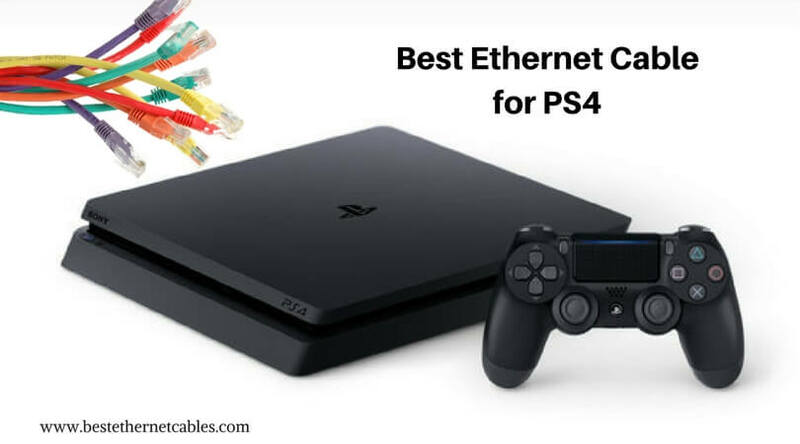 One also needs the help of a gaming Ethernet cable to connect any computer to the network and play games at top internet speeds. But, since it is a wired network, it is bound to one inevitable disadvantage, length. Sometimes it so happens that an Ethernet cable is short by just a few inches and messes the whole network up. 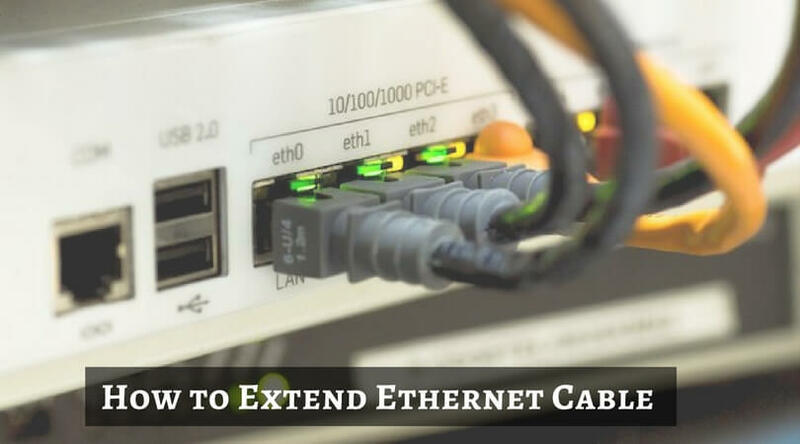 It is in these situations that people go to google and search “How to Extend Ethernet Cable.” Let us see just how that is done. How to Extend Ethernet Cable? Get a longer cable: I know you didn’t come here to read this, but this is the best option since it is always better to use fewer segments as possible and avoid using extra components to avoid cluttering your setup. Get an Ethernet coupler: An Ethernet coupler is a simple, cheap and fast way for gaming Ethernet cable extension. You can get them for a couple of dollars on almost all local hardware shops. They are tiny as erasers and have two Ethernet ports on both sides. Just connect your two Ethernet cables on either end and you are done. There are also devices such as repeaters, hubs, switches that do the same thing. The standard length for Ethernet cables is 100m. It is so due to technological limitations. While this length is enough for local setups like within a building, for larger networks like CCTV, WANs, etc., that is way too less. This is where we should look for an Ethernet cord extender. An Ethernet cable extender: It is a device that makes use of DSL technology for data transfer. Using this will extend the range by 1900 meters. They are used in pairs, one on each end to convert the signals from Ethernet to DSL and vice versa. They make use of copper wires such as twisted pairs or coaxial cables in between the extenders and thus are cost effective and durable. Wireless Ethernet cable extension: Here we will make use of wireless technologies such as the 2.4-/5-GHz radio bands, Wi-Fi or cellular networks. It is a cost-effective method since there are no cables to be laid or no posts to be erected. This is also less hassle since most local authorities hate private firms laying cables. That is how you extend the Ethernet cable length and fix all of your internet worries once and for all. Comment below with your feedback as well as your issues.